Bowen High School offers several enrichment opportunities, giving students a wide variety of options that go beyond regular class-time studies. 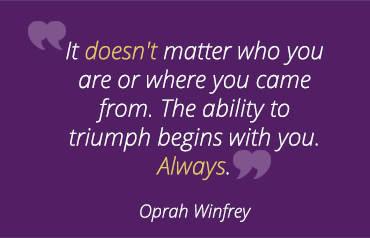 Motivated high school students have the opportunity to take college-level courses in a high school setting. AP courses enable high school students to get a head start on college by providing college-level courses as well as an accelerated and academically challenging program of study. To learn about what Bowen HS has to offer in this area of enrichment, please visit our Arts Education page on this website. We place an emphasis on those aspects of knowledge that are most likely to contribute to a student's ability to explain, reason, communicate, and problem solve using mathematics and science. With the use of the Chicago Math and Science Initiative, we aim to provide every student the opportunity to receive a first-rate mathematics and science education and to provide teachers, administrators, and parents with the tools and support they need to deliver it. Bowen’s targeted instructional area is argumentative literacy. Argumentative literacy is, according to the common core standards, the key to college readiness. It is also a crucial life skill. Every Bowen graduate is taught to make convincing, evidence-based arguments about the central questions in each of the subject areas that they study: literature, history, the natural sciences, the arts, technology, even mathematics. Every Bowen graduate is taught to be able to evaluate the credibility, reasoning, factual basis, and validity of arguments that have an influence over their lives and the conditions of the community in which they live. In this way, Bowen High School empowers the voices of its students and prepares them to thrive in college and in life. In a partnership with a nationally-recognized expert in this field, Argument-Centered Education, Bowen is a Chicago public schools leader in the innovative instruction of critical thinking and literacy skills. 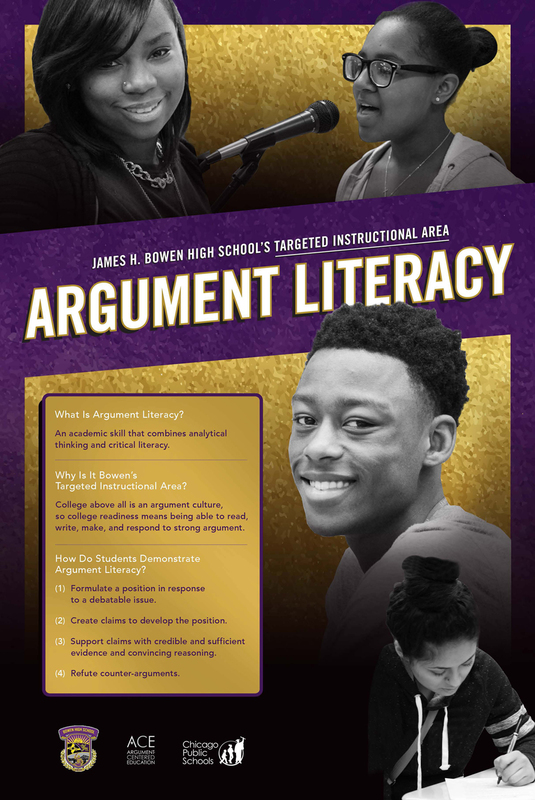 Bowen supports teachers in organizing their curriculum around argumentation and debating about the most important questions and issues in their subject areas, making learning more engaging for students, more relevant to the world outside the classroom, and more college-directed.